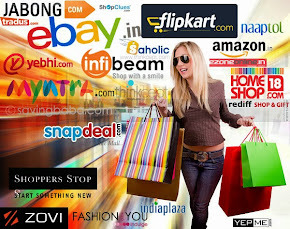 Amazon is offering upto 70% off + Rs. 500 off on Clothing, Footwear & Accessories. Free delivery.